This year marked the fifth annual BlogHer Food Conference, one of the largest and most comprehensive events of its kind. 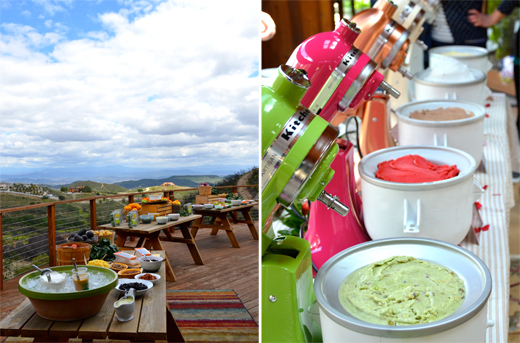 I packed my bags and made my way from Manhattan to Austin, Texas with the KitchenAid team for 72 hours of food, festivities and endless inspiration from panelists who are pioneering the path for food bloggers everywhere. The two-day conference, which took place on Friday, June 7 and Saturday, June 8, featured a jam-packed lineup of information sessions, networking events and opportunities to chat with foodie friends new and old. And of course the KitchenAid table was well stocked with a wide array of appliances, including the new The 5-speed Diamond blender, Pro Line® Series Hand Blender, 16-Cup Food Processor, and my latest obsession, the brand-new Watermelon color of the Stand Mixer. Best of all, the items were given away during a raffle at the end of the conference, and four lucky bloggers’ kitchens got an instant equipment upgrade. The conference sessions covered a wide range of subjects, from making the most of social media platforms to how to syndicate online video, and nearly every topic in between. I attended Friday morning’s Business Case for Video session and was thrilled to discover so many fascinating tidbits and tips for mastering video in the online space. 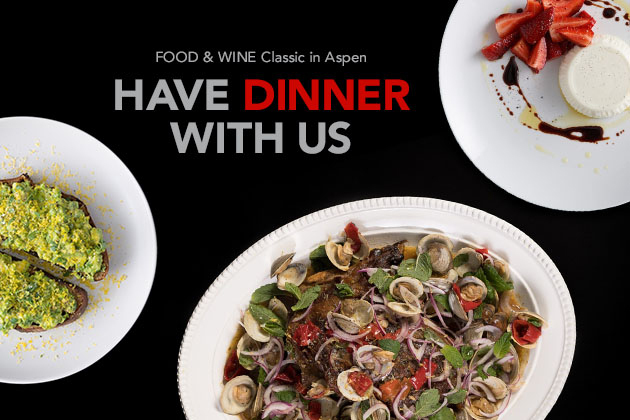 Additional panels addressed the topics of food photography and styling, mastering your editorial voice, writing a cookbook proposal, and brand and blogger relations, just to name a few. And of course the entire day was sprinkled with snacks and treats to keep eager minds fueled for the 48 hours of instruction and inspiration. While I’d be hard-pressed to name a favorite taste from the weekend eats, five distinct meals earned top honors, including an 11-course tasting at Japanese restaurant Uchiko, the brisket at number 1 ranked Franklin Barbecue, grilled mahi-mahi fish tacos at Turf n’ Surf, brunch at Elizabeth St. Café (three words: roast pork omelet), and, no surprise here, a selection of doughnuts from Gourdoughs Specialty Doughnuts. What’s better than one doughnut? Six doughnuts. KitchenAid hosted more than 30 bloggers from around the country at the Uchiko dinner, which featured a chef’s tasting of 11 different dishes from the restaurant’s menu. We sampled a wide range of tastes, from yellowtail sushi and Norweigan mackerel, to pork belly and scallop crudo. The gastronomical feat ended with a unique dessert of corn sorbet with polenta custard and caramel salt for the ultimate sweet finale to our Uchiko feast. I enjoyed catching up with friends and meeting fellow food bloggers for the first time who I otherwise only know from Tweets, Pins and Instagram photos. 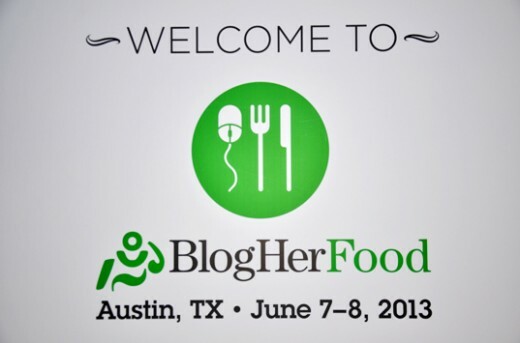 BlogHer Food remains one of my favorite events of the year, as it pulls together a tremendous amount of talent, inspiration, support and passion from nearly ever corner of the culinary globe.